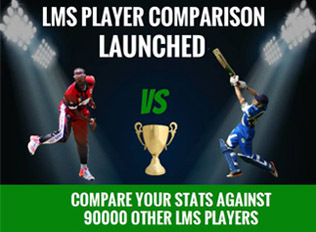 LMS in Suffolk raises over Â£2000 for charity - Play Cricket! 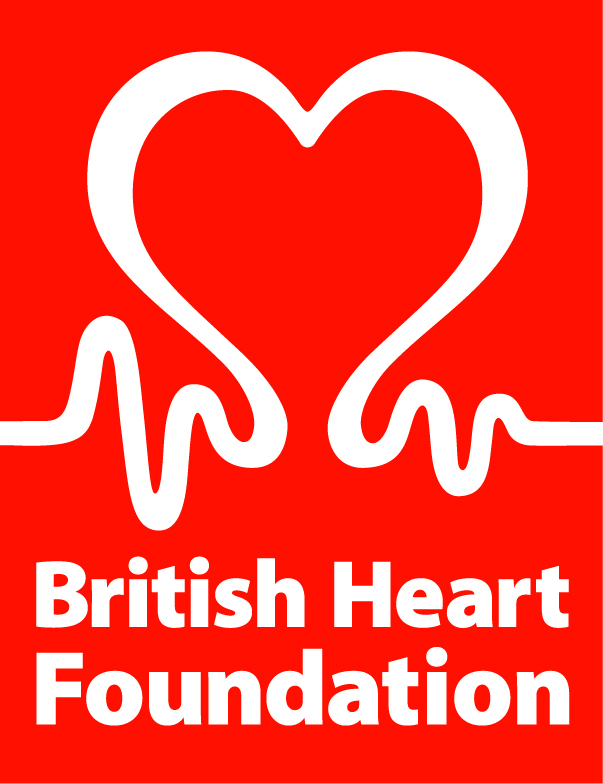 On 13thÂ July, Thurston Cricket Club played host to the first ever Last Man Stands matches to take place in Suffolk, all in aid of British Heart Foundation and Papworth Hospital. 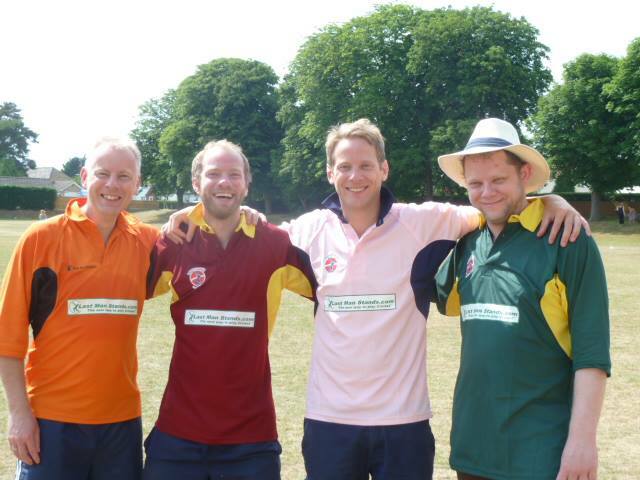 Four social teams competed on the day, combining first time players and people that hadnâ€™t played cricket since they were at school (in some cases 40 or 50 years ago)playing with ex and current club cricketers with an age range from 16 â€“ 68! 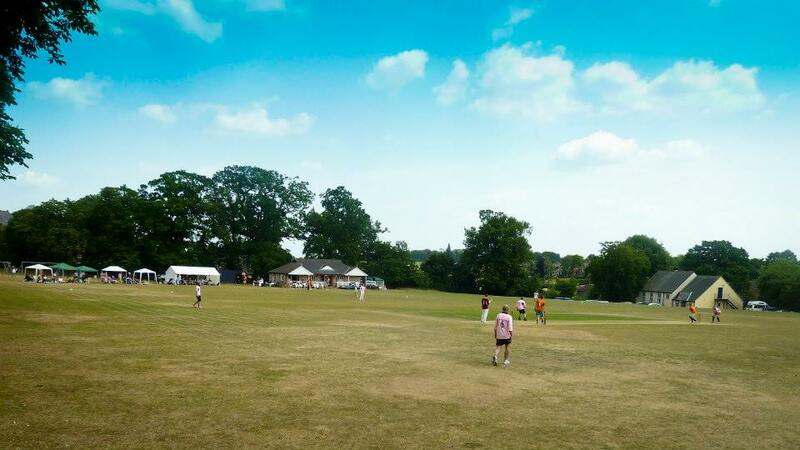 The players were all friends or family of Bob Lock, who sadly passed away last year.Â Each team was captained by one of his sons and the day really was a fitting tribute - there was glorious weather, music, some entertaining cricket and plenty of liquid refreshments! This proved to be too much for The Chargers. Some good batting from Baz Bendall and Pete Dawson got them off to a good start, and despite a lengthy partnership between Jon Lock and Bill Morrison, they fell behind on the run rate due to some great bowling from Stig Sadler (4 â€“ 22) and finished on 119 for 5 off 20 overs. The chase proved to be fairly easy for The Daredevils, with Bryan Bendall and Ian Tope making some good scores in the middle order, and they breezed to victory scoring 113 for 5 from 13.2 overs. By this time, the sun was beating down and a decision was made to reduce the matches to 10 overs for the 3rdÂ place play Off and 14 overs for the final.Â This was well received by all of the players, especially Keeble, Chappell and Edge. The Knight Riders batted first in the fight for 3rdÂ place, and Matt Leeson began accumulating runs quite quickly, well supported by Barker and Matt Edge. But some nice bowling from Ross Challis (2-15) kept the score down to 85 for 3 from 10 overs. Michael Rose opened the batting for The Chargers, however, he was soon departing, run out for 8 following a piece of excellent fielding by Matt Tanner, who scooped the ball up and knocked the stumps out of the ground with a direct hit. 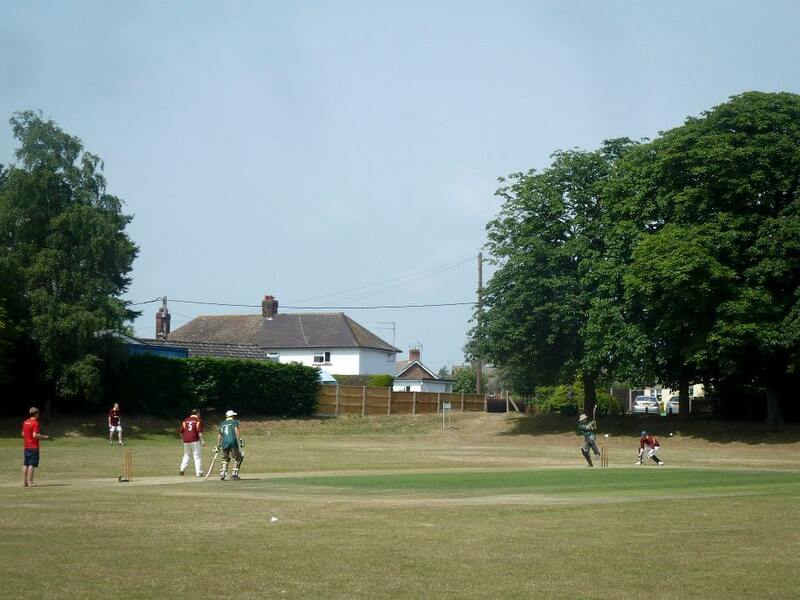 This left Paul Gilforin and Pete Dawson to rescue the innings, and despite losing Ewan Morrison, they managed to reach the target with an over remaining. With the sun gradually moving behind the trees, the crowd moved from their gazebos and made their way nearer to the action for the highly anticipated final. The Daredevils batted first and despite some bodyline bowling from Cooper, the openers Warren Harris and Chris Lock both retired after reaching their 20s.Â Despite the skipper managing to run out his left handed danger man, Toby Wood, the two floppy sun-hat wearers, Rick Shaw and Andy Hall managed to add more runs along with a rapid 20 not out from Tope.Â Wickets for Bower and Mark The Meat Man werenâ€™t enough to prevent The Daredevils from reaching a respectable 128 for 4 from 14 overs. Rob Lock continued his good form for The Chargers and retired on 21 not out, however, the main threat to the Daredevils was Richie Sadler.Â He quickly reached 20 not out and after a few wickets falling in the middle order, he was soon back into the middle to resume his innings.Â By this time, Gooch had completed his economical spell (0-6) and Sadler knew he had to score some big runs, quickly.Â By the time it came to the last over, The Chargers required 22 to win from 5 balls and Sadler was on strike. 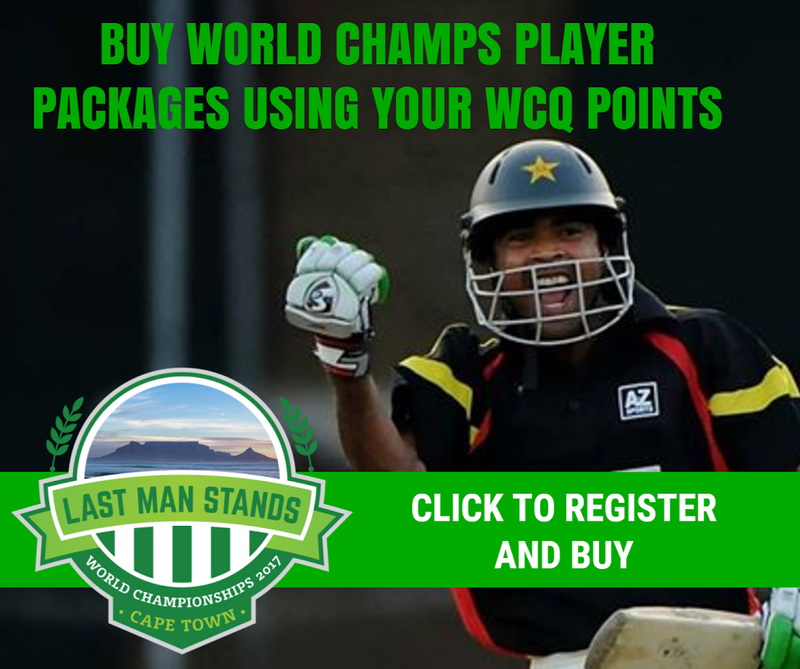 He despatched Tope for two big sixes and then followed that with a four.Â The next ball, Tope deceived him and it went straight through to the keeper Wood.Â This meant that Sadler needed a maximum from the final ball.Â Â He lifted his bat, made a good solid contact and the ball flashed to boundary, but sadly for The Chargers, it was only for a four.Â Sadler had made a fantastic 52 not out from 16 balls, but it wasnâ€™t enough and Thurston Football Club Daredevils were crowned the eventual winners.